Thirty-six prong set round brilliant cut diamonds approximate total weight of 36 Stones = 0.29ct. Graded in the setting. 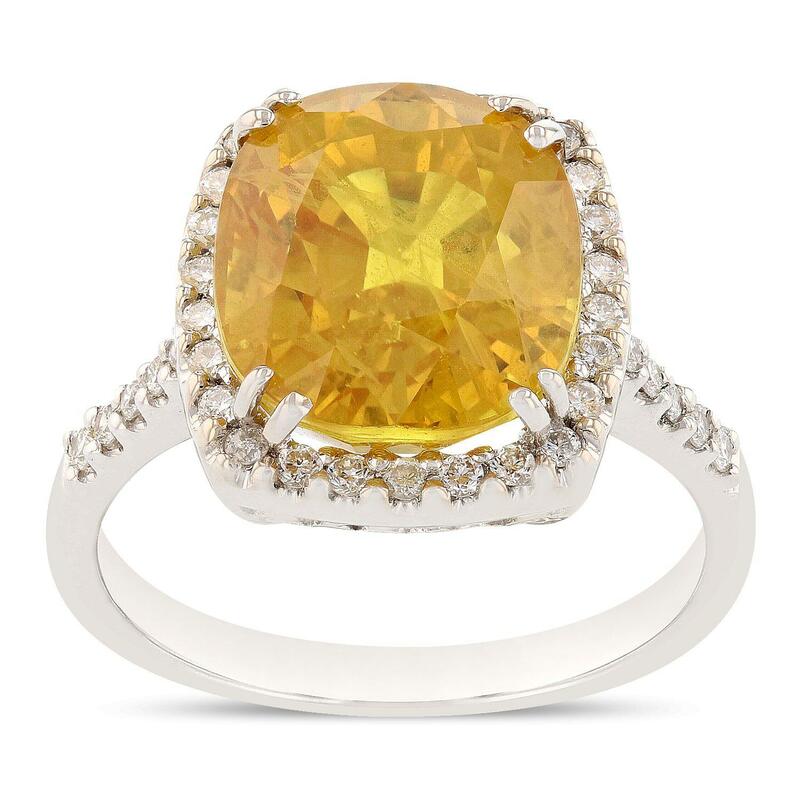 Total Weight of Colored Stones 8.25ct. Total Weight of Diamonds 0.29ct.